There has been a significant shift in the PC case market targeted at the enthusiast / gamer community from arguably gaudy to the very refined. 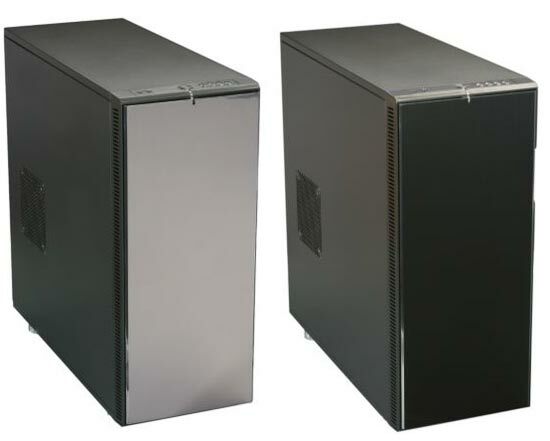 We see this trend first hand based on all the cases we have been receiving in the $70 – $200 range including this latest offering from Fractal Design. You may have heard of Fractal Design from their fans and PSU’s but as of about 1.5 years ago they have also been trying to make a splash in the value to mid range computer case market. This is a bold move given the timing as there are a large number of companies competing for the very same market segment. The only way to win in this space is to offer a lot of high end features with good build quality for a reasonable price. The Define XL, that we are reviewing today, comes in either Black Pearl (our sample) or Titanium Grey. Interesting choice given the current trend of white being the popular alternative to black but based on the pictures the grey doesn’t look too bad either. 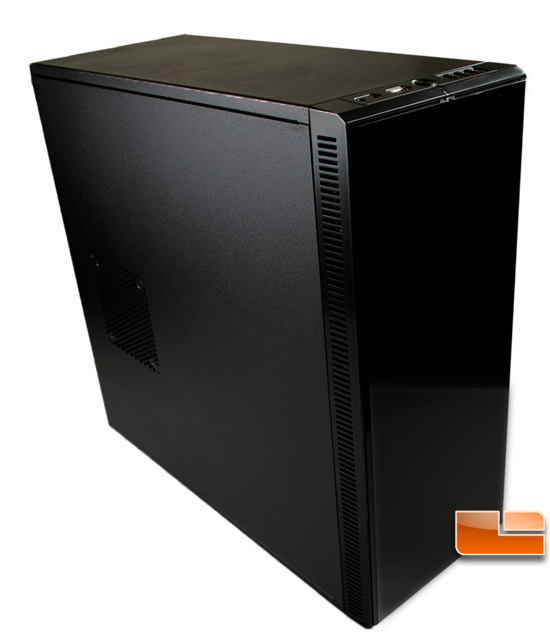 While this case is titled a “Mid-Tower” the dimensions are close to what other manufacturers label as a “Full Tower”. Also be aware that the Define series comes in standard or USB 3.0 versions. The USB 3.0 versions simply have two of the four front ports wired for USB 3.0. This is also a field upgradable option if you order the upgrade kit from Fractal. Currently we found the Fractal Design Define XL with front USB 3.0 ports in Black Pearl for $149.99 plus shipping and Titanium Grey for $139.99 plus shipping at Newegg.